Dehradun offers amazing views and sights to see during the day but it is equally charming (and a whole lot of fun!) by night, too. 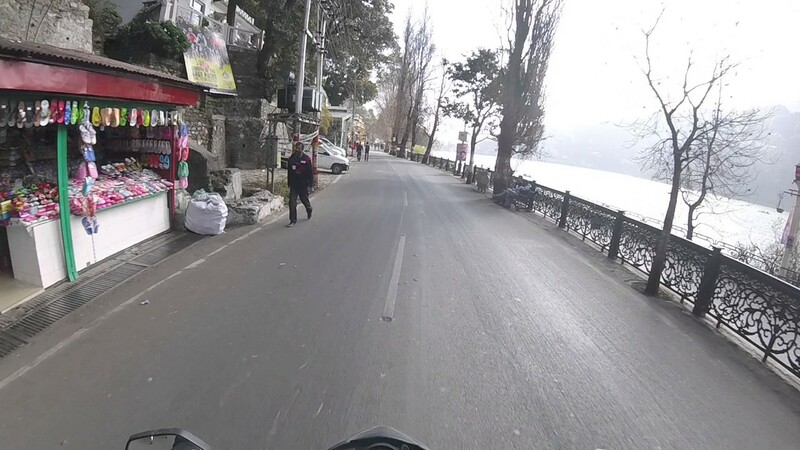 Dehradun has a lot to offer tourists at night, so if you’re in the mood for shopping, grabbing a bite to eat or a few drinks, catching a movie or simply enjoying a walk, Dehradun will not disappoint you. If you happen to be visiting this cool city, take a look at some of these popular places to visit in Dehradun at night that you should surely check out. The name Sahastradhara literally translates into ‘thousand fold spring’ and sees locals and tourists visit this beautiful spot by the hundreds thanks to its natural beauty and healing powers, as the water contains sulphur. While it can get quite crowded during the day, just after sunset is a romantic time to take a walk here with your partner to just enjoy the view. And if you’re feeling adventurous, you can even try the rope ride if you head there a little earlier. 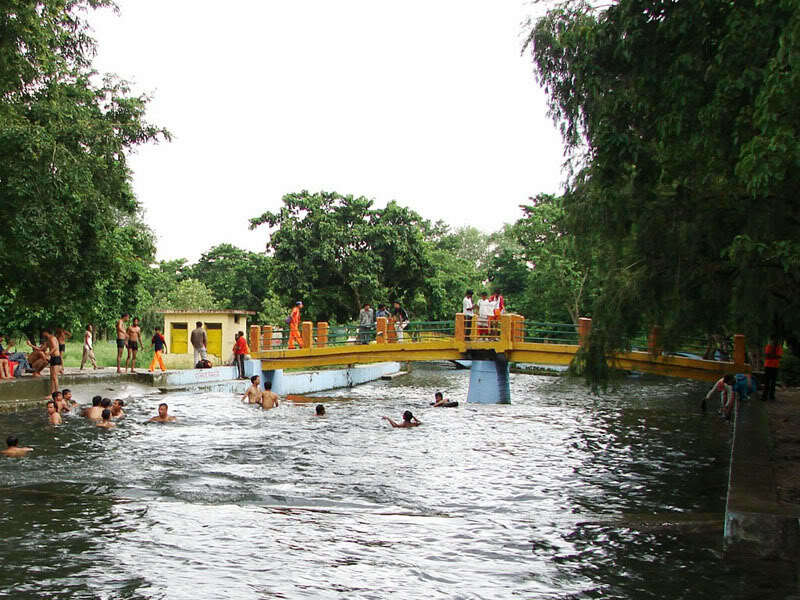 This is one of the most popular picnic spots in Dehradun and while it sees a lot of visitors it still manages to retain its natural beauty and charm. While it sees many tourists and locals flock here during the day, it is much more peaceful post sunset and makes for a great place for the family to hang out, play a few games and set up a small picnic. And if you would like to stay in the area, there are a number of cottages and hotels you can book for the night. Paltan Bazaar is a great place to head to at night because once the shoppers leave post sunset, the vibe changes and makes it a great place to hang out and grab a bite or two. So, if you’re shopping during the day, make sure you also visit at night to grab delicious snacks such as cakes, pastries, samosas and more. If you’re looking for outdoor camping and treks then the Har Ki Dun trek is one place that you must check out. There are a number of agencies that let you book a trek here with many of them offering overnight camping options to let you spend a few nights under the stars. Located away from the chaos of the main city, this beautiful valley is situated at height of 3,566 meters above sea level and is one of the most accessible places to trek in Dehradun. Located just 5 kilometers away from the city, the Tapovan Temple is surrounded by lush greenery and is situated on the banks of the Ganges. While it seems a number of tourists and devotees stop by to pray during the day, post 5 pm the crowd lessens which makes it a beautiful spot to sit and meditate at. Tourist friendly year round, the ashram also conducts courses in yoga and meditation. For a night of no-stress and tranquillity, do stop by this temple. This is one of the best places to shop at during night in Dehradun. Here you will find a number of shops both large and small, some which are nicely lit up at night too. Some of the wares on offer here include Tibetan rugs to Garhwali painting. Replicas of local artifacts made of brass and wood as well as handcrafted woolens are all available here at affordable prices. Be sure to grab dinner at one of the street food stalls nearby. 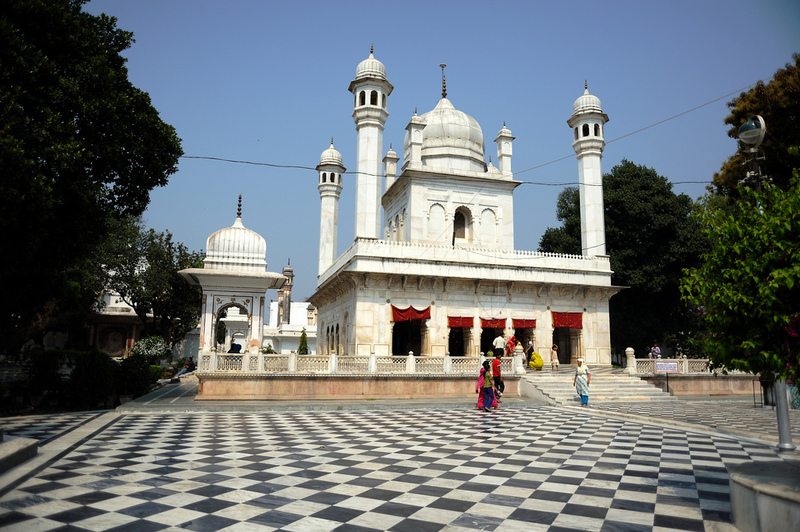 This stunning Gurudwara was established in the 17th century and is one of the oldest in Dehradun. The Gurdwara is a popular center for pilgrimage of Sikhs and sees a number of visitors during the day. At night it is more peaceful and, with it’s beautiful lights, it is a sight to behold. This lovely structure is located on an amazing property with manicured gardens and dozens of ancient religious artifacts. The best time to visit is during March during the Holi celebrations. Another place worth putting on your city tour list has got to be the Clock Tower on Ghanta Ghar on Rajpur road. While it looks impressive during the day, it is beautifully and simply lit up at night and stands tall and calm amid all the traffic. This well-known landmark was inaugurated by Lal Bahadur Shastri. Currently the clock is not ticking but do check out the gold plate with the names of India’s freedom fighters engraved on it preserving their memory. This could be India’s answer to the ice-cream sundae, the falooda with kulfi served across shops in Dehradun makes for a perfect post-dinner treat. 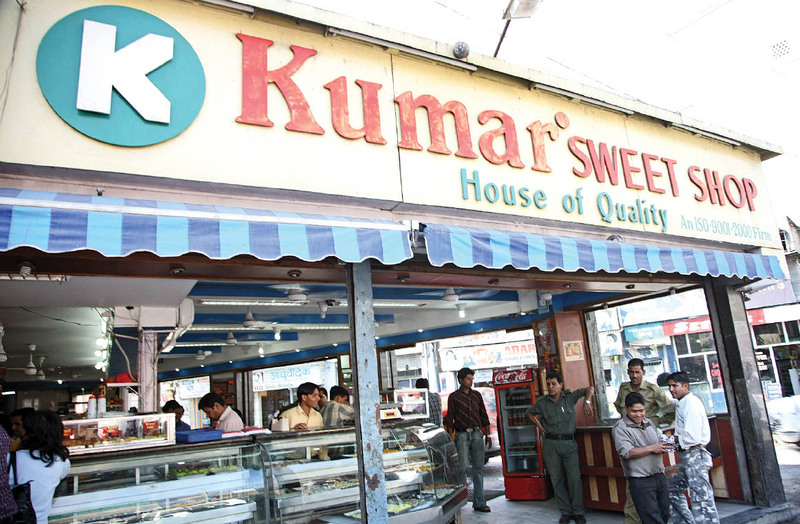 And Kumar Sweets is one of the best places to indulge your sweet tooth. Open till 10 pm, here you will find a variety of milk-based shakes, topped with rose syrup, kalonji seeds, vermicelli and delicious Indian ice-cream, which is also known as kulfi. Do stop by with the family after dinner or a drive at night. 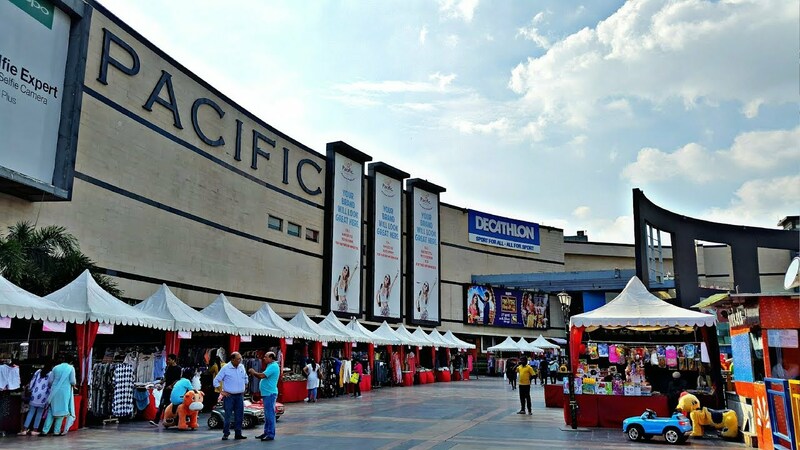 The Pacific Mall is one of the most happening spots in Dehradun at night and sees a number of locals and tourists come here to shop, grab a bite and of course, catch a late night movie. The mall boats of PVR screens that show the latest Bollywood and Hollywood movies, which makes it a popular place to hang out with your friends. There are also a number of gourmet ice-cream and dessert shops where you can grab a late night treat. 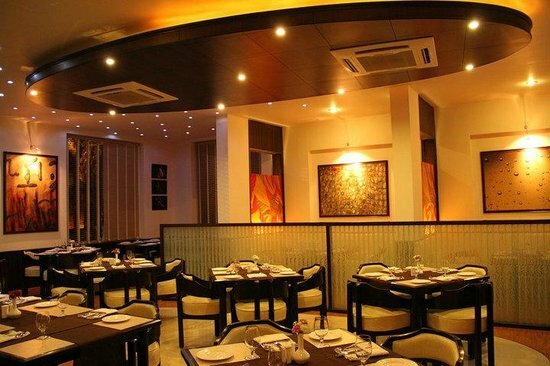 Town Table is considered one of the Dehradun’s most high-end restaurants which makes it ideal for a romantic date with your partner. The beautiful candlelight setting with plush seating and ample space makes it a great place to visit at night. While it is open during the day, it’s best visited at night when it has a much more cosy setting. They offer Indian, Chinese and Continental food, all of which is delicious. Make sure you book a table in advance. 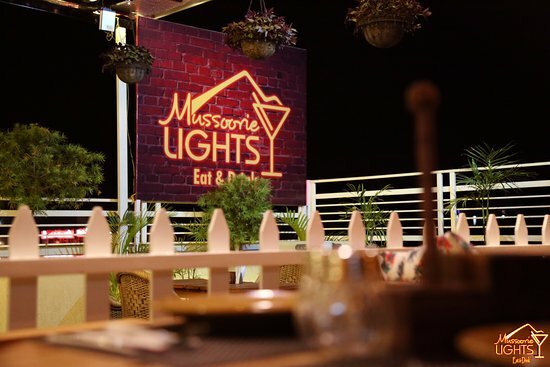 This is one of the nicest and most fun places in Dehradun to enjoy a night out with friends. With a comfortable décor, this is a good place for families too. The restaurant boasts of cute picket fences, wooden décor and outdoor seating that lets you enjoy the cool Dehradun weather. It’s a popular hangout for tourists and closes at 11 pm. 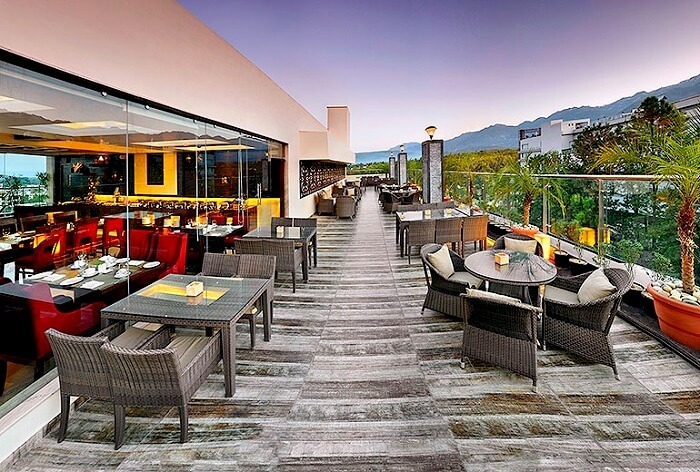 Located at Four Points Sheraton and is an upscale and very popular hangout spot in Dehradun at night. Here you can enjoy a few drinks with your dinner on their stunning terrace that lets you enjoy the fresh air and peace and quiet. They have a good selection of drinks as well and while the place is not cheap, it is complete value for money. It’s a very popular spot for couples looking for a fun night out. Bristal Bar is a fun place to check out once the sun sets. Here you will find a mix of locals and tourists who are looking for a place to unwind after work. The best time to visit is at night on the weekend. The vibe is pretty causal here and the food and drinks are quite reasonably priced. Open from 10 am to 11 pm, if you’re looking for a chilled out place to grab a few drinks, Bristal Bar is worth checking out. There are a number of beautiful valleys and a national park in Dehradun and while they are stunning during the day, the night time offers a completely different vibe. So, those who have an adventurous streak should check out some of these locations by night. The Real Adventure Sports is one such place in Dehradun that offers night safaris and tours. Booking in a group is more fun! Dehradun is a wonderful city to visit for fun by day and night! As you can see, there’s something for everyone to enjoy at night here. From the pubs and bars to treks and night safaris, a visit to these places will have you charmed. So, do include some of the places above in your night time itinerary and let us know about your experiences here in the comments section below.